At least he's got real money and seems to work. Hard to know for sure with these folks. He doesnt need her to have his wealthy lifestyle. In fact, he can keep her glamourous lifestyle. in late 1990s and early 2000s, Fergie had a relationship with a Italian Count who was extranged of his ex-wife but never divorced. Now her own daughter can marry a Italian aristo. I hope Beatrice expect 2+ years. 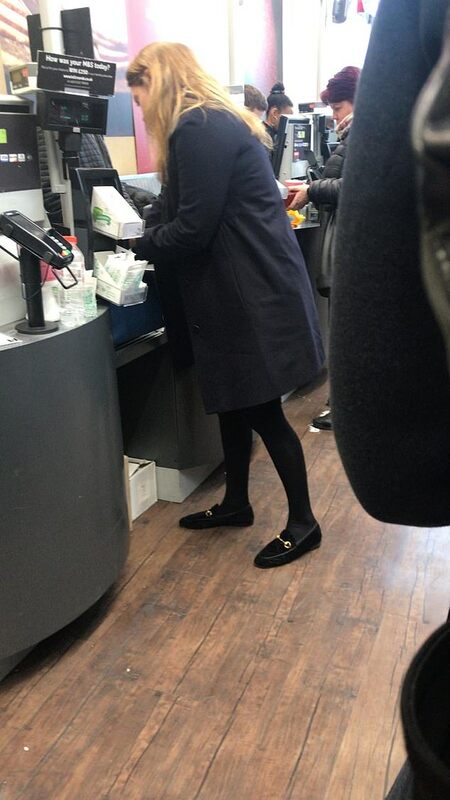 According to reports Beatrice now lives and works in New York where the pair were photographed last week. According to reports last year Prince Andrew had discussed with Beatrice her giving up the St James Palace Apartment. So which is it? Edo could do with lowering his chin a little. That haughty look doesn't do him any favours especially with the fifth estate (the press). The haughty look is not a good sign. A new post from Marjorie Orr, astrologer on Beatrice and Edo as she calls him. There is no official announcement that Princess Beatrice is engaged?